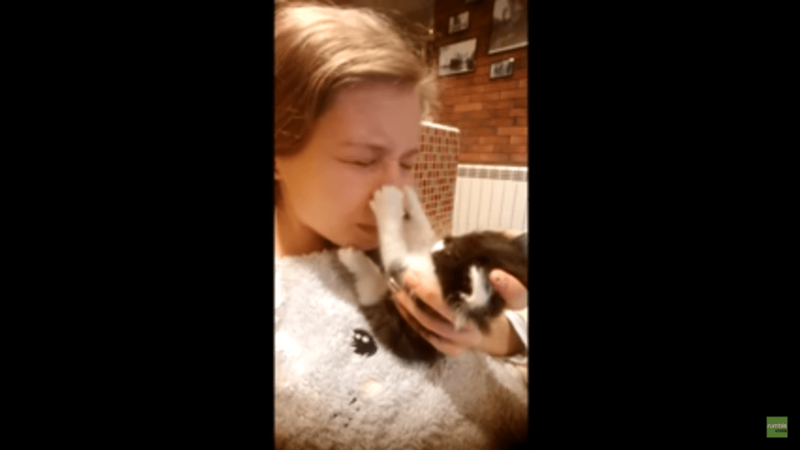 This little kitten has found a great plaything, and it just happens to be her owner’s nose. No one likes to go to the hospital, pets included. When is a cube not a cube? When it makes for the greatest piece of kitty play equipment ever. 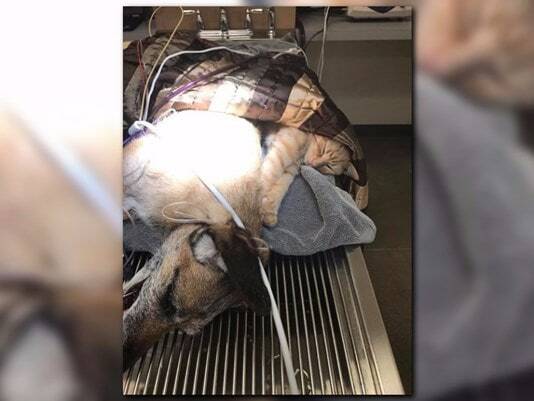 The Helen Woodward Center has just shared an amazing story about a miracle kitten who seems to prove the old adage that cats have nine lives. 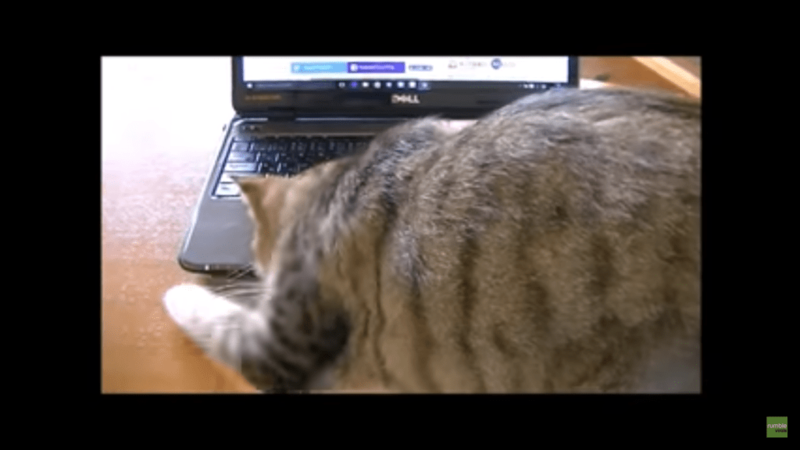 This sweet cat is trying to help the kitten “stuck” in the laptop. 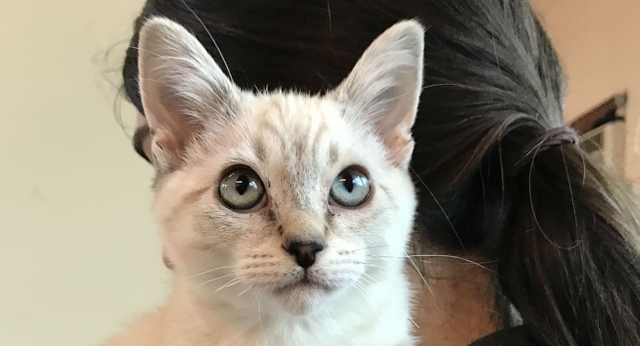 Carmel the kitten first showed up in November. 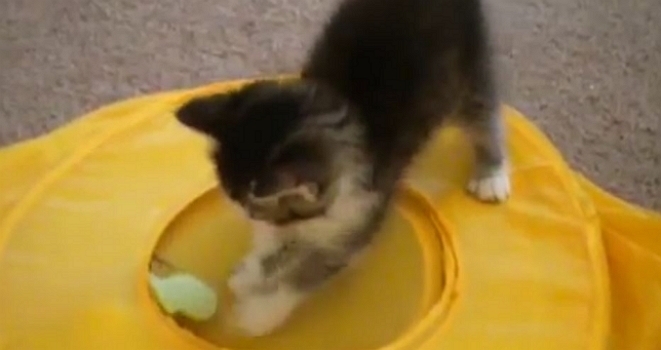 The tiny kitten appeared in Micah and Allyson Radach’s backyard in Alexandria, Minnesota. 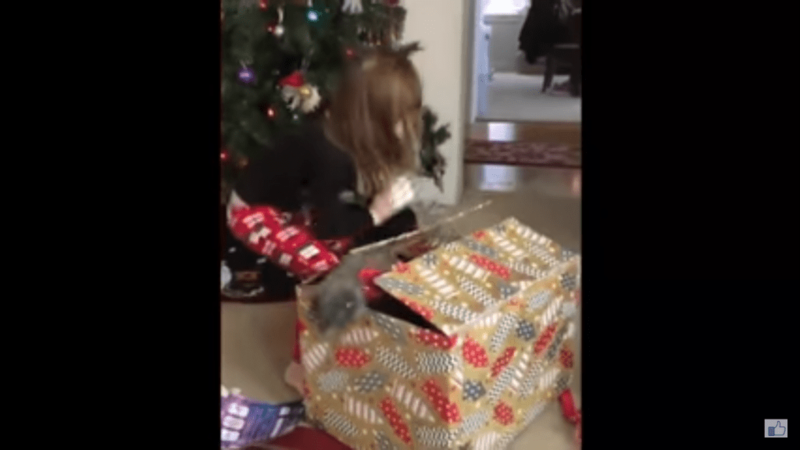 When this little girl is given a mysteriously large box, she’s not sure what to think. 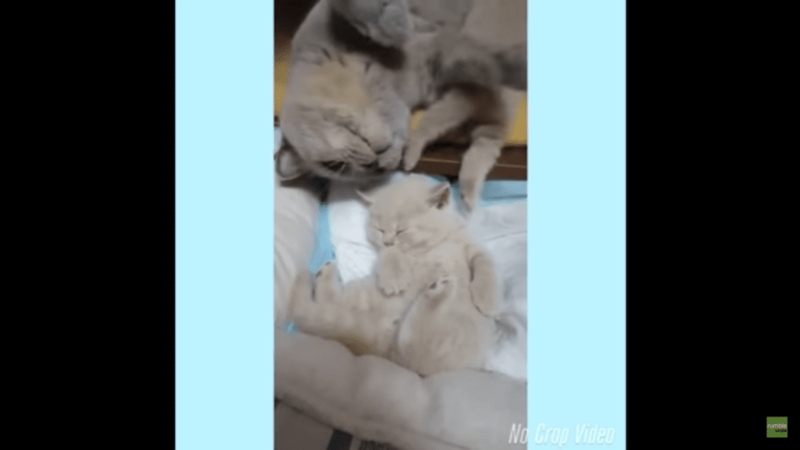 This mother cat and her kitten have an absolutely adorable conversation. 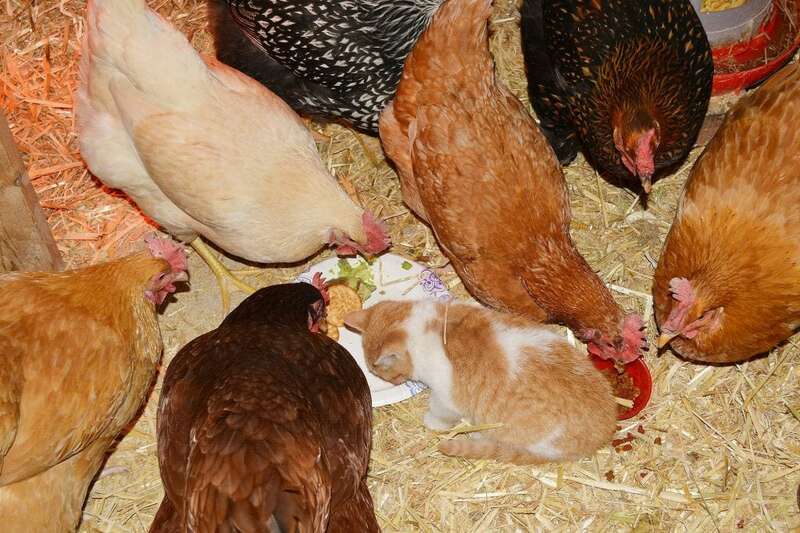 Sometimes, stray cats and kittens just know who they’re supposed to go home with.